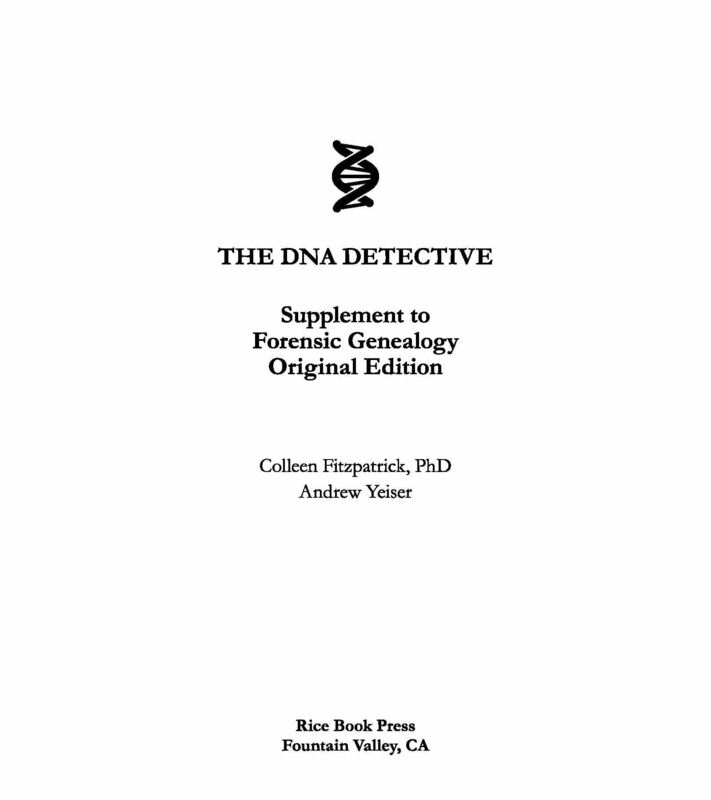 Above $52.50 please contact us to ask for most economical shipping. 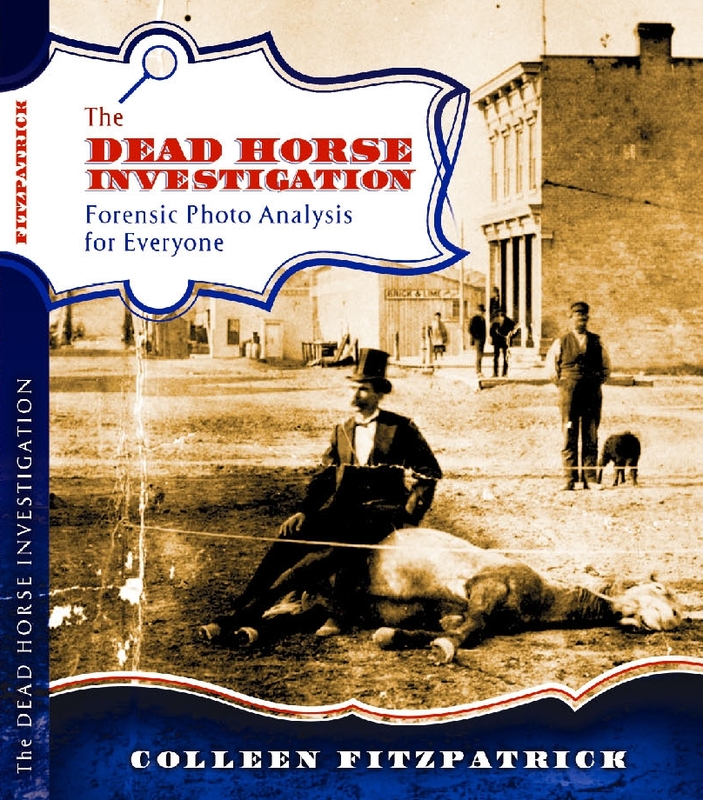 Order your Advanced Copy Today! 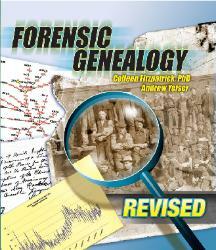 Orders will be shipped the week of June 11.
revised version of Forensic Genealogy. 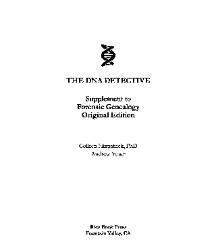 Detective has been updated to include much information to reflect these changes. 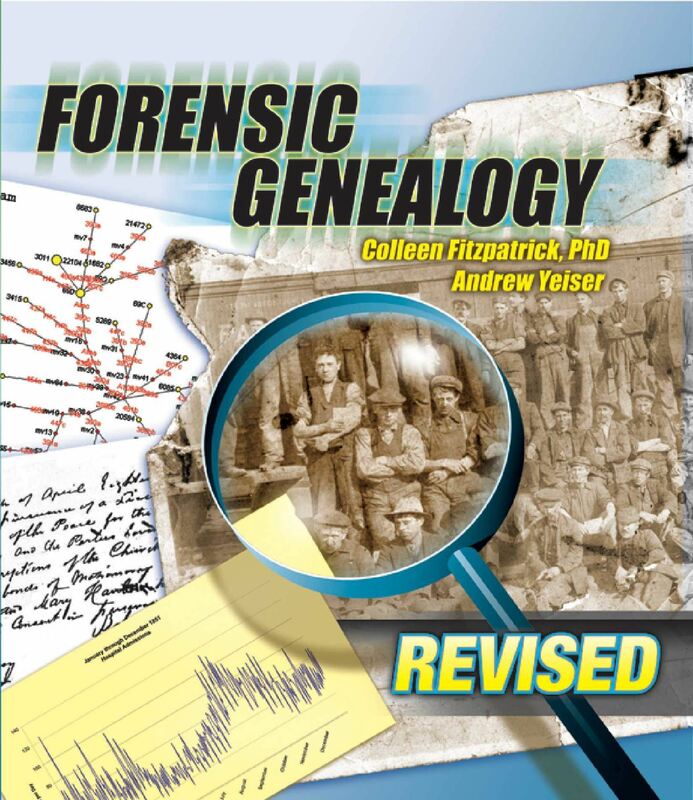 to replace your Forensic Genealogy book to get the update on the DNA section.